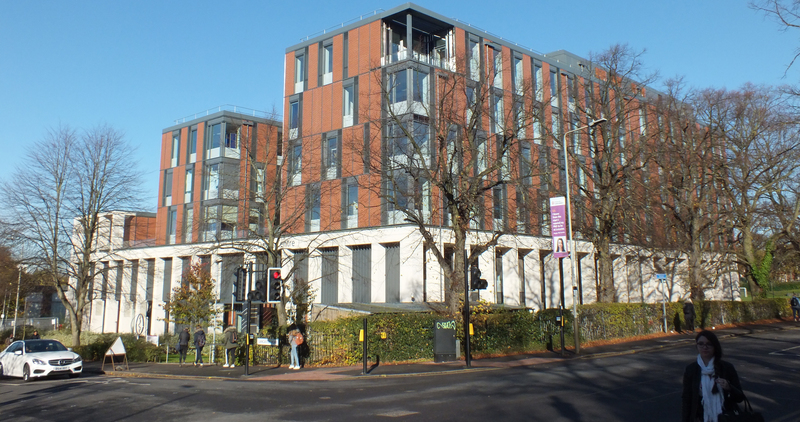 The Centre for Medicine at Leicester University is the largest investment in medical teaching and applied research by a UK university in the last decade and has officially received Passivhaus Certification, making it the largest Passivhaus building in the UK in 2017. 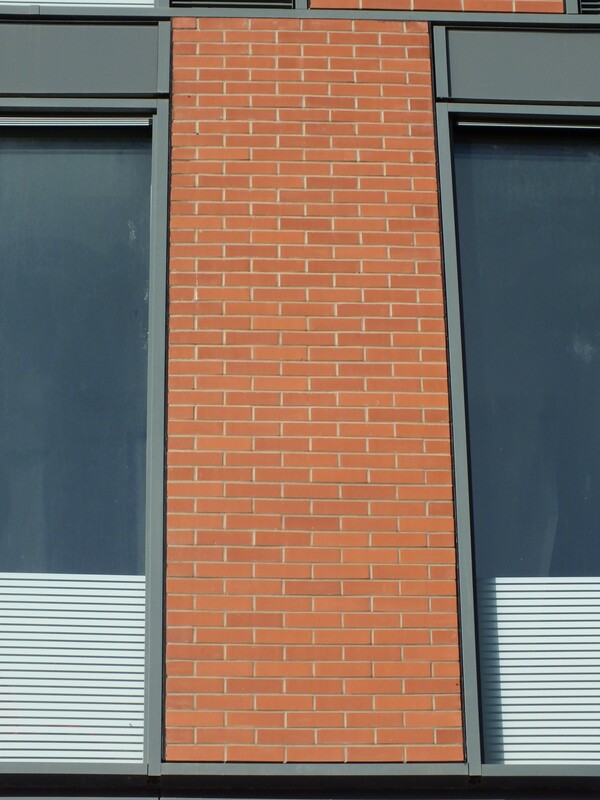 Designed by Associated Architects and delivered by Willmott Dixon, this building has an innovative façade, combining traditional masonry to the ground and first floors, with FastClad brick slip cladding to subsequent floors, all utilising the Cheddar Red Brick from Ibstock. 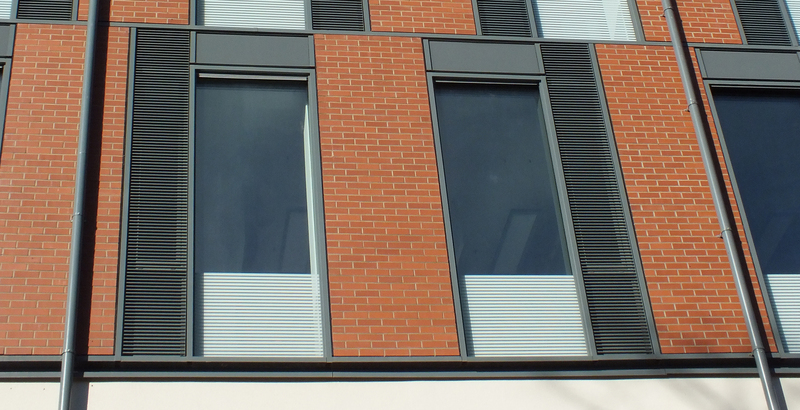 This project’s requirement for a lightweight brick façade but manufactured using real brick, brought Willmott Dixon to FastClad and, after a thorough audit of our factory, processes and accreditations by their National Engineer, we were given the task of supplying circa 2,500m2 of our FastClad rainscreen brick slip system.